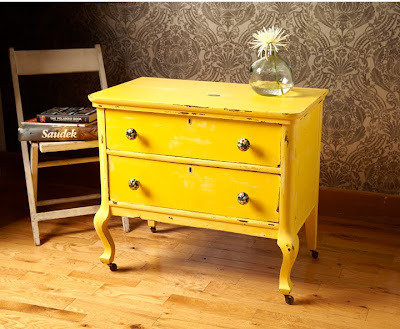 Have you noticed the plethora of yellow side tables across the internet? I sure have! 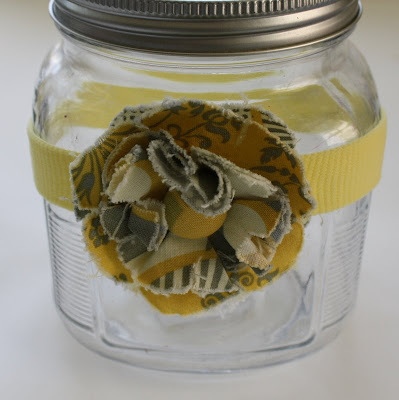 I love the yellow and gray combination and have noticed a lot of yellow in my wardrobe lately too! I wore my posy pin today from The Pleated Poppy (this is a picture of the matching headband, she's sold out of the pins, keep checking back!) whileI gave my girlfriends a quick tour of the G-Dub today. Anyway....back to the yellow tables. 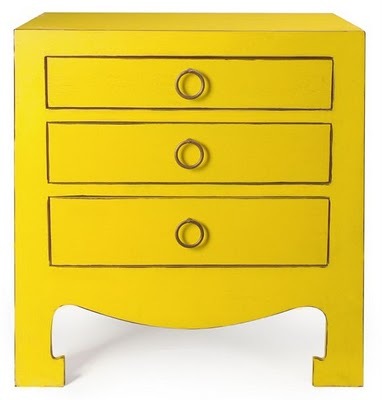 When I was little my dad made these side tables and my mom painted them the exact color of yellow! So weird, everything comes back again. 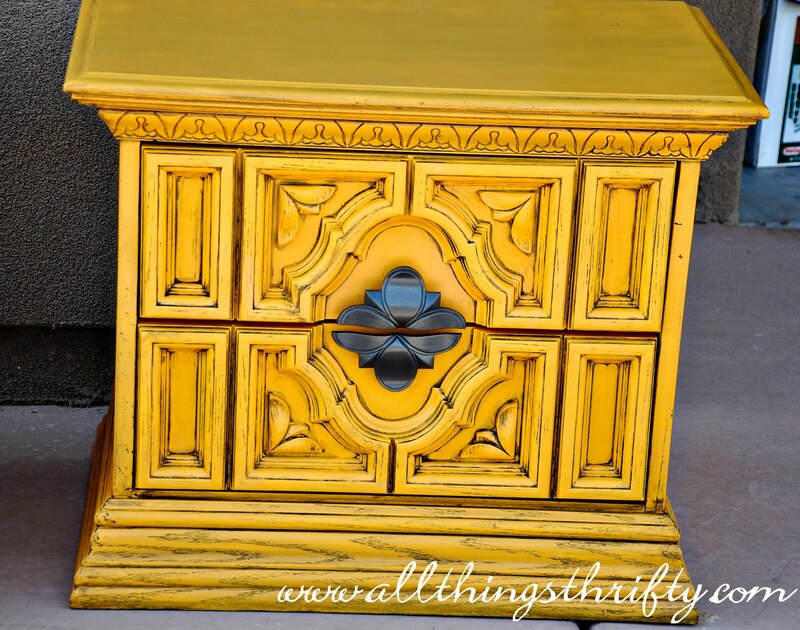 Remember those yellow tables mom? 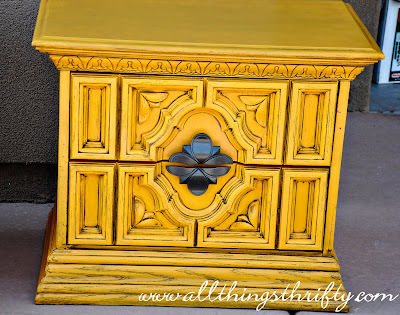 I can't decide if the yellow tables are cute or not cute....what do you think? Yes I remember...I love the one with rollers.. The color yellow , not so sure about that..